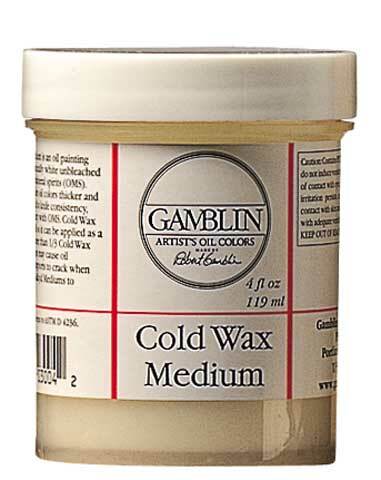 Cold Wax Medium can be added to any oil painting material to reduce sheen. It can also be used as a traditional wax varnish. A light coat of wax can be applied over a dried painting then buffed with soft, lint free cloth. Wax varnish gives a painting a soft sheen without the thick resin coating.